Manchester United will not be signing any new players come January. While Ole Gunnar Solskjaer’s interim spell at Old Trafford has kicked off splendidly, top officials at Manchester United fully intend to bring in a permanent manager in the summer nonetheless. Further, the hierarchy also plans on appointing a new director of football at the end of the season, so as to maintain the club’s footballing philosophy, and avoid clashes akin to the ones that occurred between Jose Mourinho and chief executive Ed Woodward. However, this very decision means that no new reinforcements will arrive at the club in the upcoming winter transfer window. 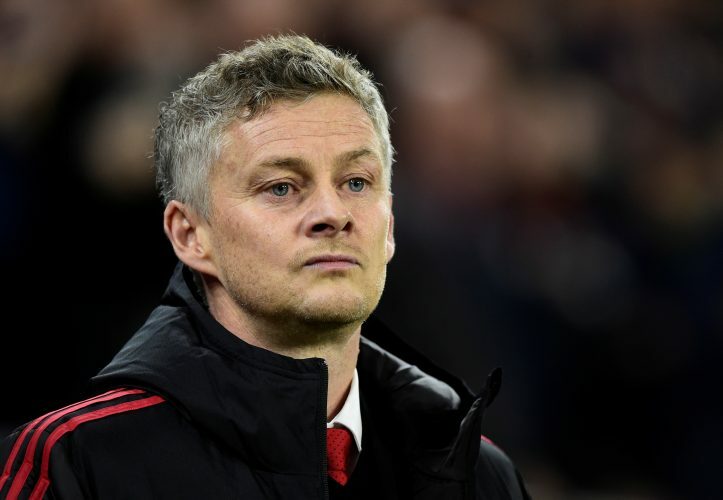 According to The Mirror, when Solskjaer agreed to become the Mancunian giants’ caretaker manager, he was specifically told that he won’t be allowed to sign new players, and that he will have to work with the squad currently at his disposal. The reason behind this decision is that the club wishes to save up funds for the 2019 summer transfer window, and hand their new manager and director of football a humongous transfer kitty to rebuild the squad as per their cohesive long-term philosophies. Therefore, for the ongoing campaign, Ole will be forced to work with the £500 million group of players he already has, and get the best out of the very footballers Jose Mourinho failed to fully utilise. In case of long-term injuries or unavailabilities, Solskjaer will be asked to dip into the club’s youth academy, and use the budding young talents to fix any potential gaps that arise in the first-team squad.